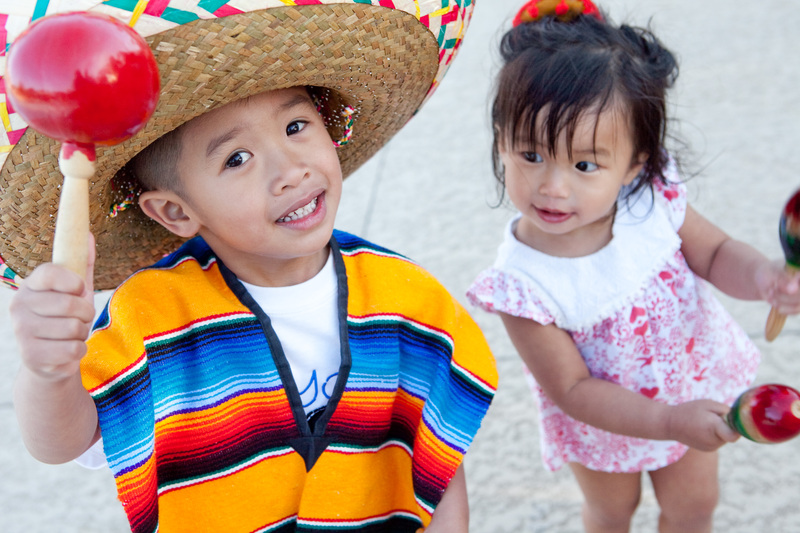 Thanks to our good friend, Anna for allowing JEM to help plan her son’s Cinco de Mayo fiesta (his birthday’s May 4th). 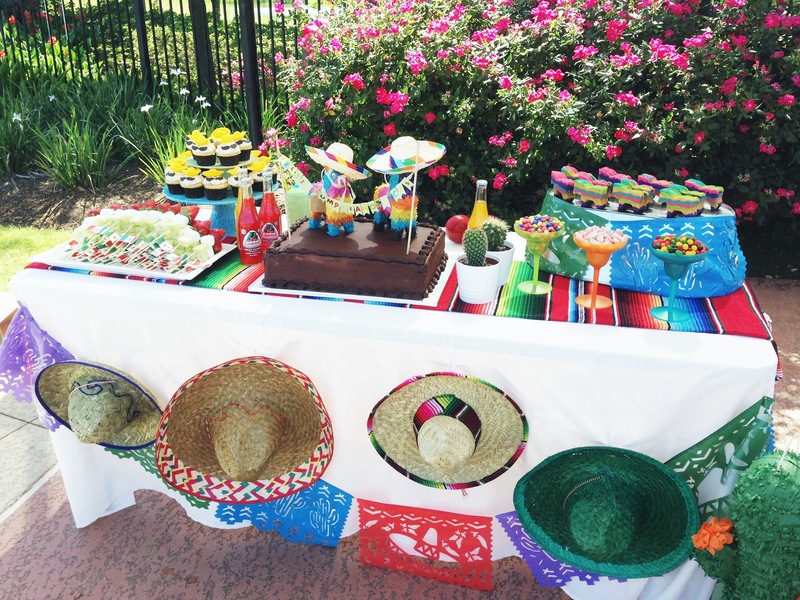 She rented out the entire neighborhood pool and booked 3 food trucks for catering. 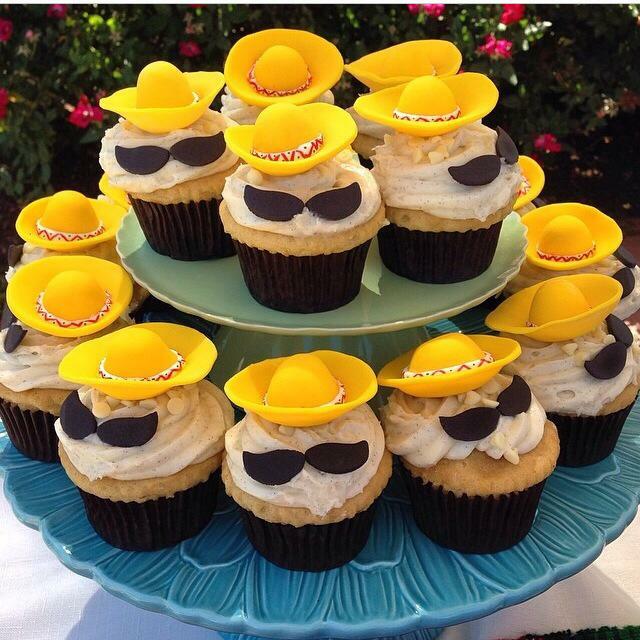 Loved coordinating the dessert menu with the party theme. Ole! 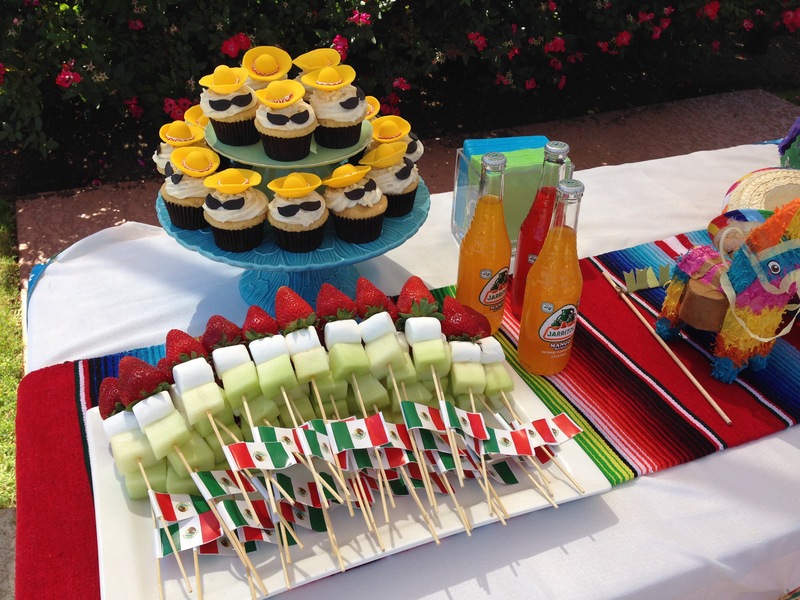 Arne’s party supply store was our one stop shop for all the fiesta decor. 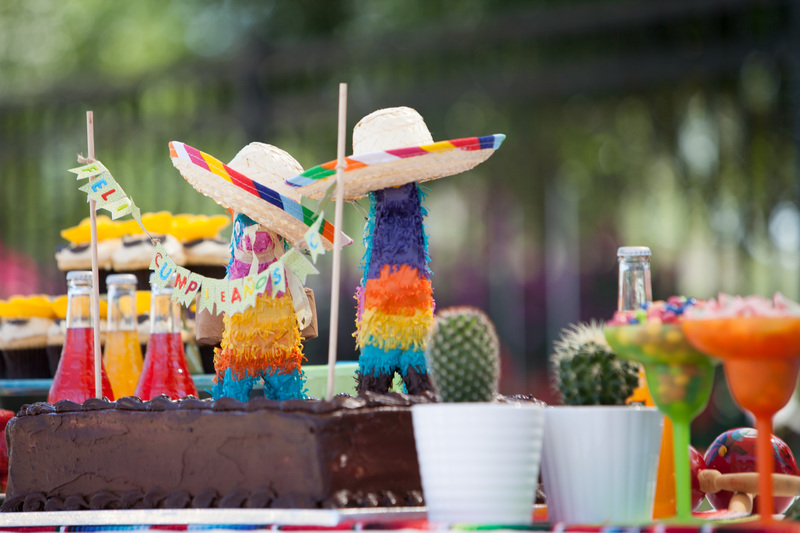 Accessorized the piñatas with mini sombreros for a more festive look. Too cute! 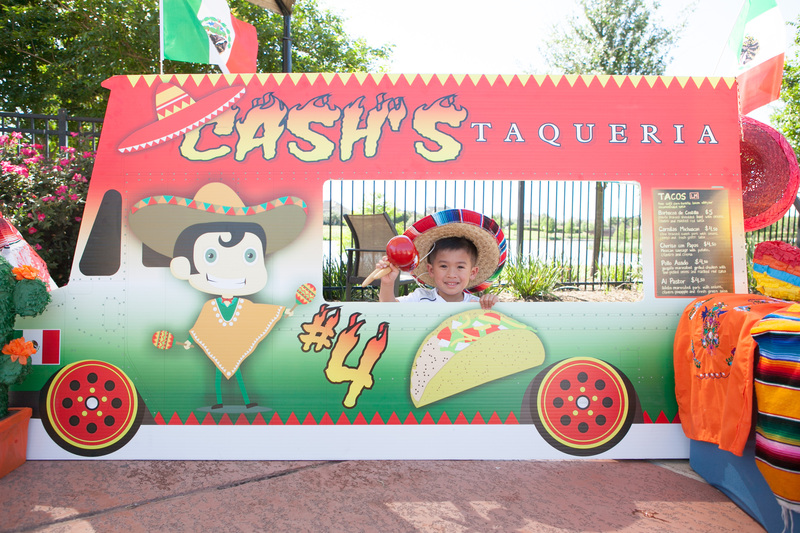 Cash in his awesome taco truck designed by JEM’s exclusive graphic designer aka his dad. Spectrum Graphic Design rocks! 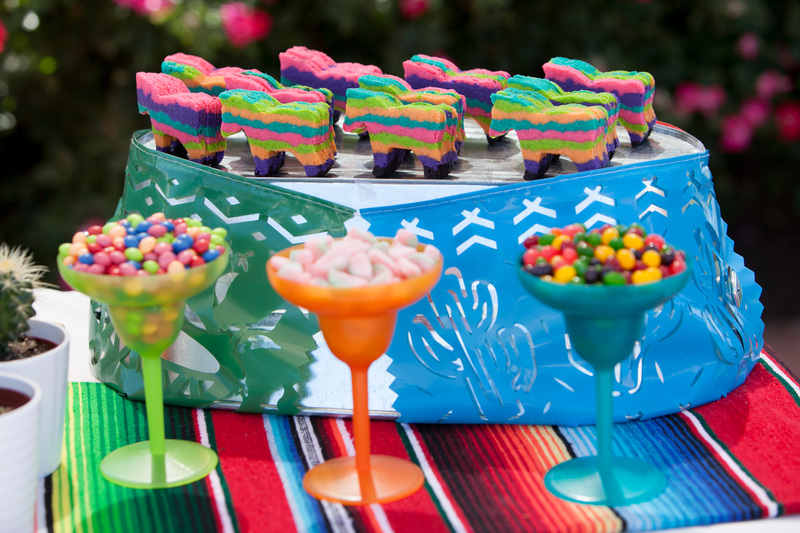 Home baked piñata cookies filled with mini m&ms. Thank you online tutorial!